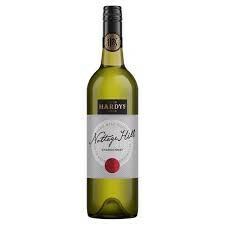 Hardys Nottage Hill Chardonnay wine is straw in colour with lifted ripe stone fruit characters of white peach and nectarine on the nose with toasty oak hints adding complexity. Hardys Nottage Hill Chardonnay is a well balanced wine with plenty of stone fruit and lively citrus characters giving great flavour and a pleasant lingering finish. Seamlessly integrated vanillin oak gives complexity, while a tight acid structure provides backbone that enhances flavour depth and length.